Remember the limo that drove Larry King around in DC during the inauguration? The vehicle was attacked and ultimately destroyed by Leftists! 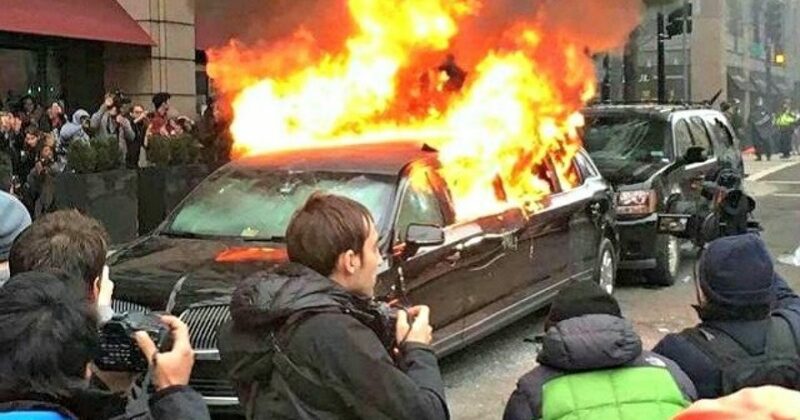 To make sure the vehicle would not be recoverable, these anarchists actually burned the vehicle during the inauguration riots. 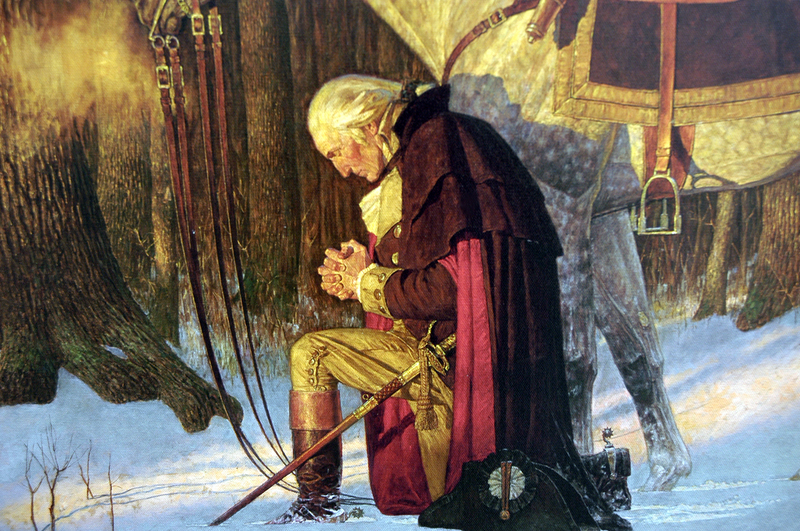 Nevertheless, Trump supporters did what the brain-dead moronic anarchist on the Left did not. Trump supporters helped raise nearly $24,000 for the car’s owner, a Muslim immigrant by the name of Muhammad Ashraf. Ashraf himself was injured when his vehicle was attacked with bricks and rocks after dropping off a customer, said to be Larry King. As I mentioned earlier, the car was eventually engulfed in flames, and completely totalled. The GoFundMe page for Nationwide Chauffeured Limo Service recently reached just under $24,000 in donations, most of which have come from conservatives and other limo service workers.